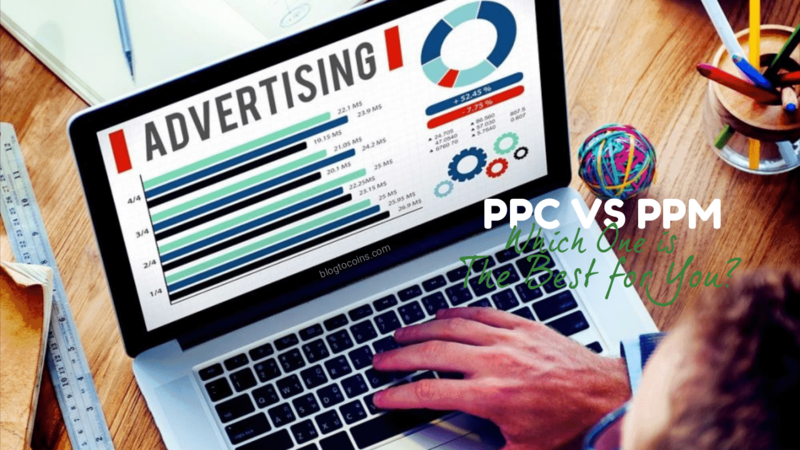 PPC or PPM: Which One is The Best for You? When it comes to online advertising, there are two options for marketers; PPM or PPC. Both methods of advertising are quick ways to get your message to thousands of people immediately. The internet has become pretty rowdy, therefore, standing out has become a daunting task today. This article will look at both variants of online … Read morePPC or PPM: Which One is The Best for You?